How to Change Forgotten Facebook Password: It is advisable to change your Facebook password once every month at least especially when you access your account through a public connection or system, this may save your password to the system thereby creating great privacy risk and may allow anyone to login to your account without the password. 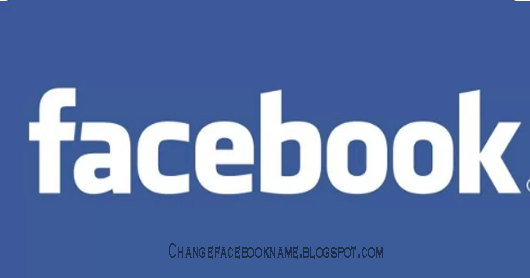 This article will teach you the various steps to follow in order to change your Facebook password on your android devices or iOS devices. Note that this article won't teach you how to reset your password in a situation where you forgot your password, it only teaches how to change it when you have already logged in to your account. After inputting the required password, select confirm, if your present password is correct then Facebook will automatically change your password to the new one you just input but if it's not correct then you will have to reset your password which can be done at the login page by clicking forget password.